This wonderful Palace fronts onto a large stone cobbled square where there are benches and places to relax and take in the sun. This is also the same plaza that Orihuela’s Biblioteca Pública (Library) is situated. The Palace also backs onto the large Plaza Sanat Lucia which has gardens, palm trees and seating areas. Most of the heritage of the city is in the so-called historic centre of the city which is where this Palace is located. The old part of the city was declared a Historic Artistic in 1969 and is surrounded by walkways, shops and boutiques. 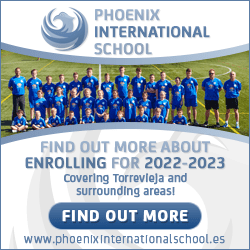 Orihuela City is one of the first cities to be declared this in Spain. The main facade has two access areas to enter the Palace. One entrance enters the internal courtyard of the palace and the other into the main staircase and entrance. This area has been decorated with military objects like armour and swords dating back hundreds of years. The main facade is characterized by its nesting hollows with the two main gates entering the building, wrought iron balconies surround the building on both side and all levels. Originally built in the eighteenth century, although the façade was restored later in 1915-1920. The Palace contains within its walls interesting paintings of various ages from Gothic to the present time, through schools like fifteenth-century Flemish or Spanish eighteenth century and sculptures by several authors over the years , among which is José María Sánchez Lozano . The iron work, stone masonry and general architecture is wonderful and is all in excellent condition as the Palace has been lived in and well maintained all these years. It contains an interesting collection of tapestries. It also has an interesting library that includes important historic files with notarial seventeenth century dates and information. 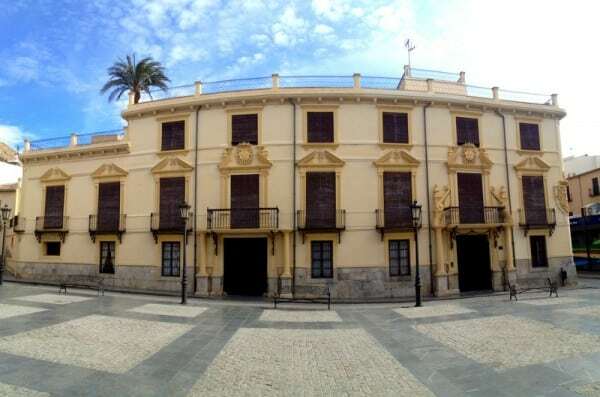 This is a wonderful place to own a property like this as Orihuela retains many monuments and an incredible history, five of the monuments here are declared National Monuments , and others declared a Cultural (BIC ) many ecclesiastical and civil buildings. Orihuela also has many other interesting Churches, monasteries, convents, chapels, mansions and town houses of various ages.